Saleh works hard to ensure the firm’s clients are successful in their business pursuits. 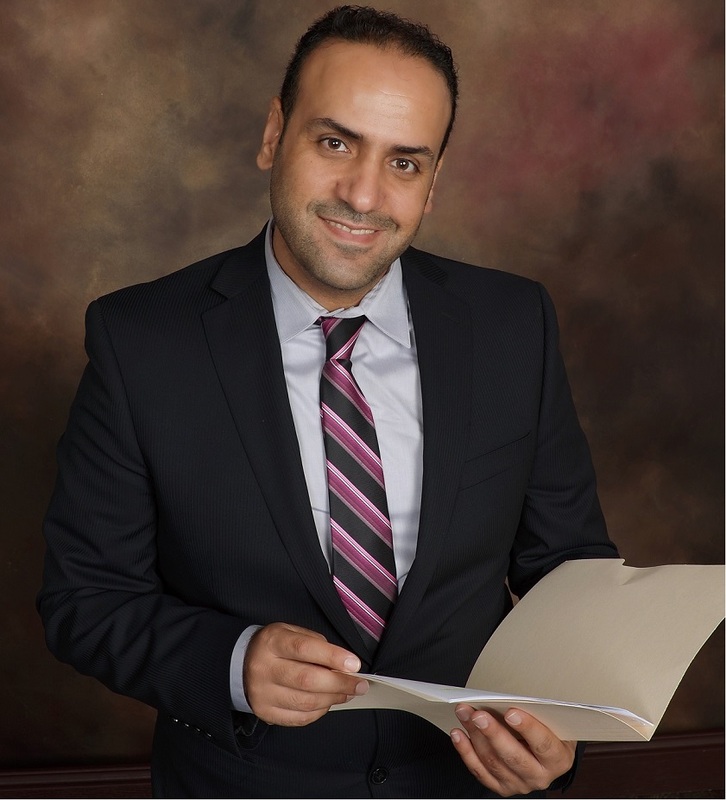 He is a licensed CPA, with a Master Degree in Taxation form Cal State Northridge, Saleh is a member of the American Institute of Certified Public Accountants, California Society of Certified Public Accountants, CalCPAs. In his spare time, Saleh spends his time getting involved in his community and collaborating with his peers. We strive to be a valued asset to our clients all year round by understanding our clients’ business, anticipating their needs, and providing the expertise and insight to help achieve their goals. Honesty and integrity: Meet our professional responsibilities in an ethical and fair manner. Quality: Provide services of the highest quality to our clients that exceed their expectations. Professionalism and knowledge: Ensure that we are continually learning, growing. Culture: Maintain a professional work environment. Community: Support the communities in which we live, work and play with our collective human and financial resources.